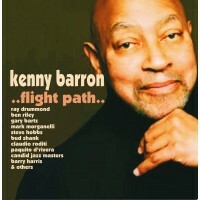 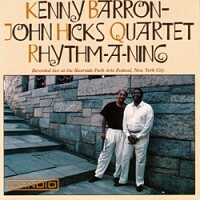 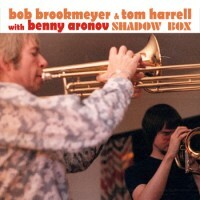 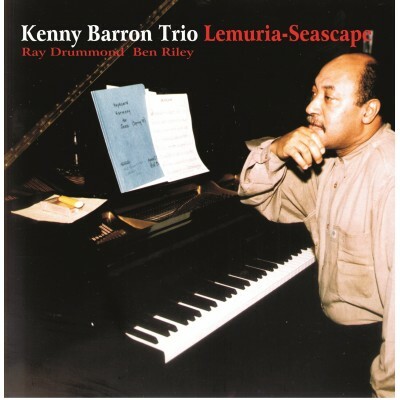 This CD presents Kenny Barron in a trio format with Ray Drummond on bass and Ben Riley on drums. 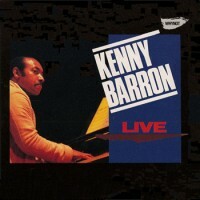 Possibly more than any of his other albums, this one reveals that Kenny Barron has richly fulfilled the promise that excited us in his earliest works three decades ago. 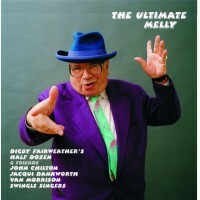 6) Have You Met Miss Jones?